Binance Info is a cryptocurrency information platform, providing users with accurate and comprehensive crypto market data, news, and project rating reports. 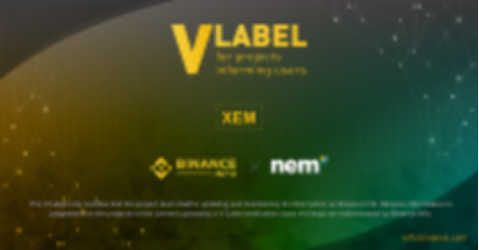 As an open information platform, Binance Info encourages all users to participate in maintaining accurate information on crypto projects by creating token profiles, editing missing or incorrect project information, contributing to news sources, and more. Users can help the community better understand coins and tokens.